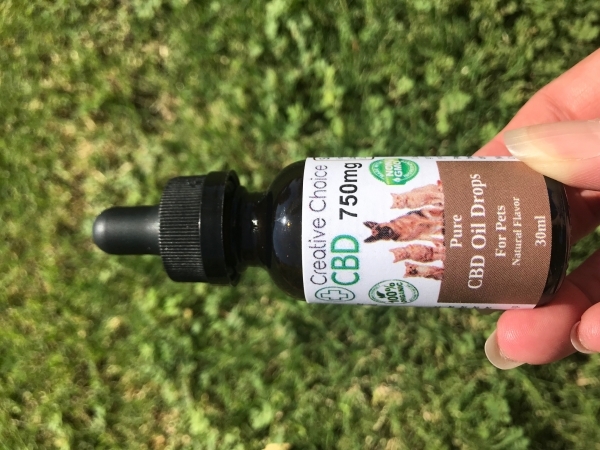 Hemp-Derived CBD Products for Pets and People. Our goal is to provide you with the highest quality CBD you can trust to be safe and effective. We have Certificates of Analysis for our oils so you can be sure you are getting a quality product from Creative Choice CBD. CBD can help ease pain for aging pets, reduce separation anxiety, decrease aggressive behavior, reduce inflammation in joints, skin and other tissue, improve sleep quality and stimulate appetite.